Save more when you purchase five copies of A Little Book on the Christian Life. In this new translation from the Latin, Drs. 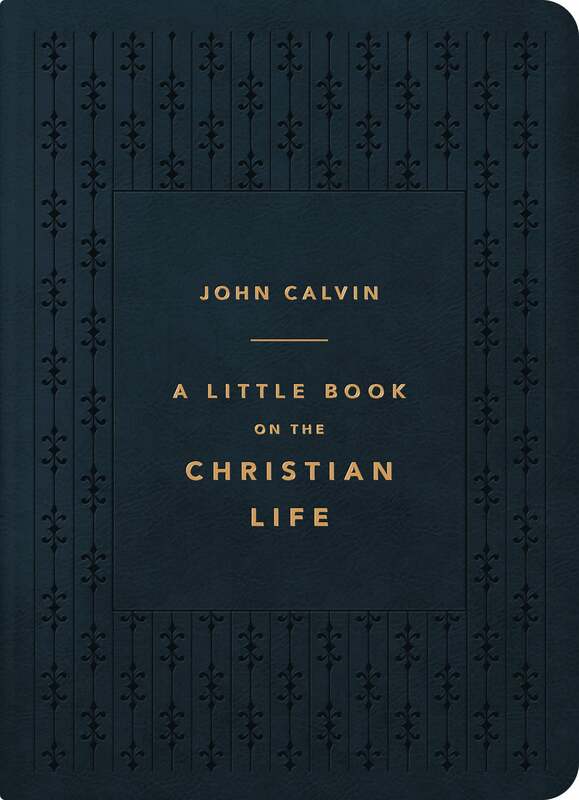 Aaron Denlinger and Burk Parsons capture Calvin’s biblical faithfulness, theological integrity, and pastor’s heart. This is a book for every Christian to pick up, read, and apply. Includes custom slipcase.